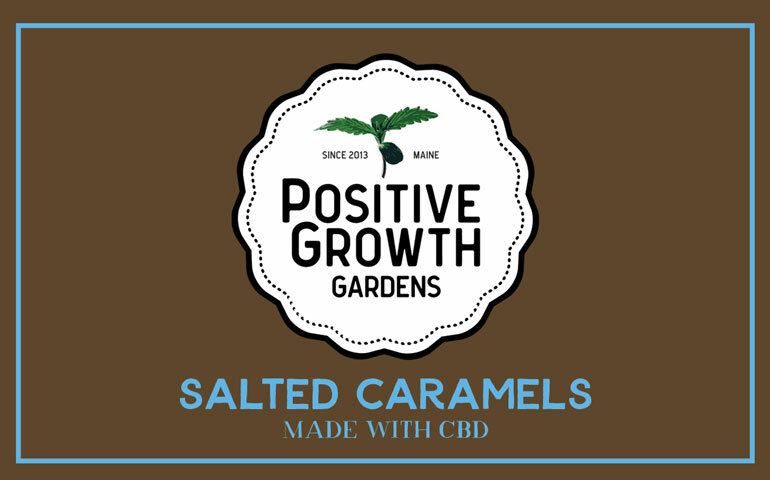 We are a local Maine company that believes deeply in the medicinal power of cannabis and the importance of natural, wholesome ingredients. All our edibles are made in small-batches, by hand, with an emphasis on exceptional taste and quality. You can find our candies for sale from Maine to North Carolina wherever discerning customers shop for edibles. We take pride in delivering consistently great products and providing outstanding service to our wholesale customers. All our products are regularly tested for quality control and to ensure accurate CBD content. If you want to add a new line of delicious candies your customers will love, give us a call or complete our online order form today. We’ll make it fast, easy and profitable for you. Ask about our popular white- label options for retailers. 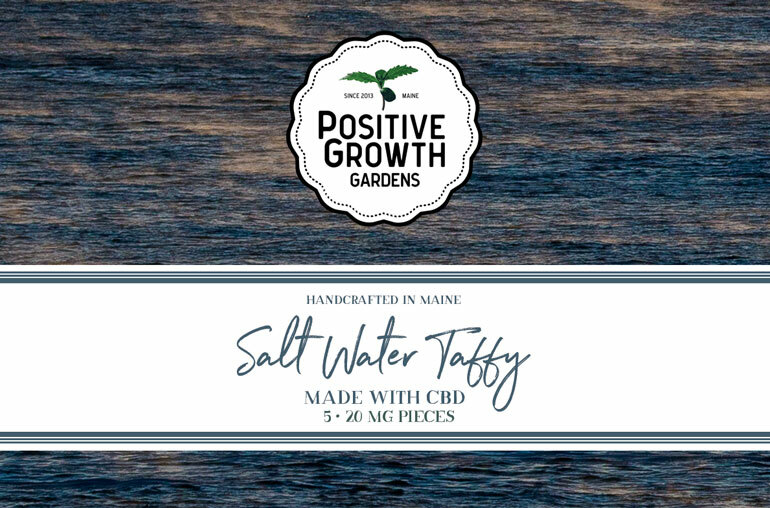 * Maine retailers, please ask about our selection of THC varieties. Placing a wholesale order for our popular candies is fast and easy whether you are a longtime customer or trying our products for the first time. Simply complete and submit the order form below. You will receive an immediate email from us confirming your order. You will also receive a phone call within 24 hours to finalize your order and establish a delivery time. Enjoy the timeless, soothing flavor of lemon and honey in one of our most popular candies. The perfect balance of citrus and sweetness is always refreshing and never gets old. Each candy contains 15 mg of broad-spectrum CBD. 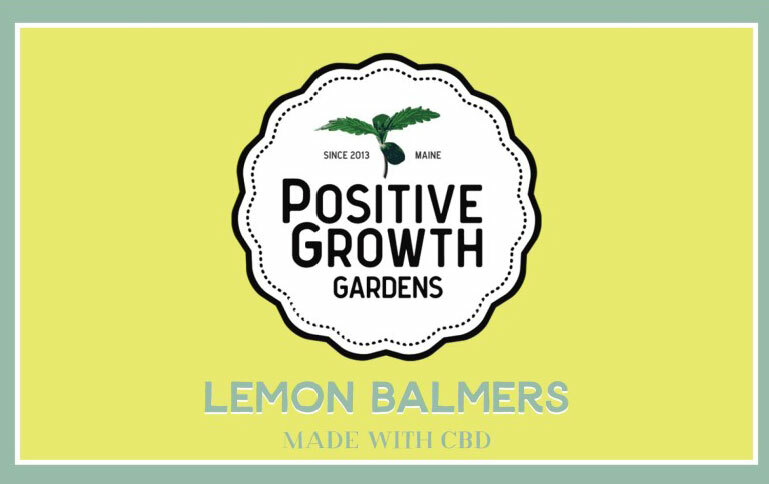 Ingredients: cane sugar, light corn syrup, water, tincture of lemon balm, lemon verbena and lemon zest; broad-spectrum, hemp-derived CBD oil. Delivering a bit of nostalgia in every bite, our salted caramels are a perfect blend of creamy, sweet and salty. Every mouth-watering bite delivers 15 mg of broad-spectrum CBD. Ingredients: cane sugar, light corn syrup, heavy cream, sweetened condensed milk, butter, sea salt, broad-spectrum, hemp-derived CBD oil. We infuse our famous salted caramels with cardamom for a taste that is both unique and familiar. The aromatic spiciness combined with creamy sweetness delivers an unforgettable flavor and 15 mg of broad-spectrum CBD in each bite. Ingredients: cane sugar, light corn syrup, heavy cream, sweetened condensed milk, butter, cardamom, water, broad-spectrum, hemp-derived CBD oil. Our take on this classic seaside staple will take you back to the sea, sand and boardwalk. With just the right consistency, each chewy treat packs delicious flavor and 20 mg of broad-spectrum CDB. Ingredients: cane sugar, light corn syrup, egg whites, confectioners sugar, vanilla extract, butter, natural color and flavor, broad-spectrum, hemp-derived CBD oil. Your order was sent successfully! You will be receiving a confirmation email and be contacted within 24 hours.Thank you for your business! We have received your order and you will receive a confirmation email from caesar@pggardens.com in the next few minutes. Please review it for accuracy. 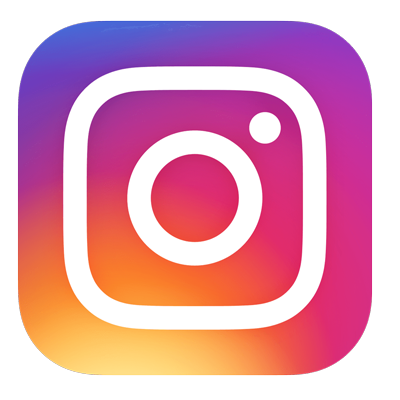 We will call you within 24 hours to confirm your order details, answer and questions you have, and establish a delivery time.